Don’t Just Read–Be Sure to Talk With Your Students, Too! 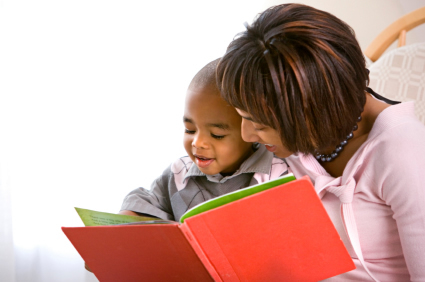 Reading Aloud — Are Students Ever Too Old? Some of the titles listed here are linked to web pages showing how they may be used as part of a teaching unit or lesson. My favorite part of this site is where Marci McGowan pairs up stories with corresponding nonfiction books.